After his studies at Paris ESSEC Business School (class of 1982), Nicolas started at Saatchi & Saatchi France, where he managed several accounts including Danone, Avis and British Airways. In 1988, he joined CLM BBDO and assumed responsibility for Pepsi, Eram shoes, Kookaï fashion and Total Oil. In 1994, Nicolas joined BDDP as General Director. 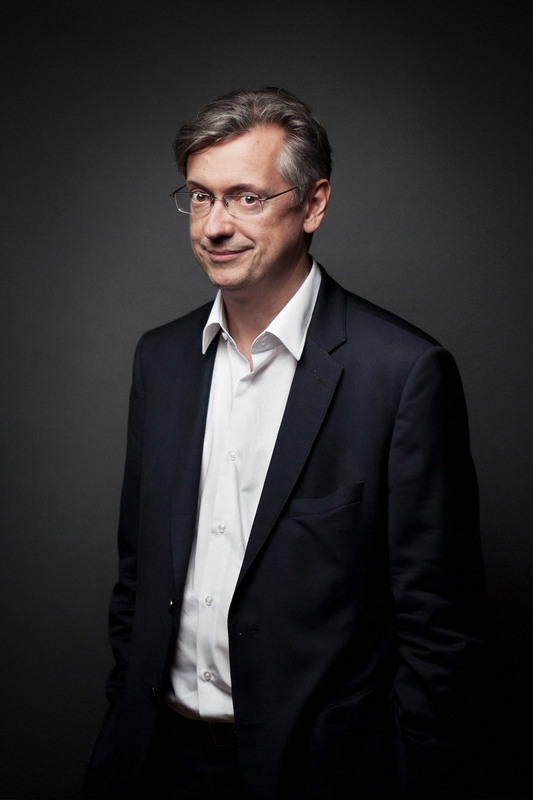 Four years later, he created a new agency within BDDP called BDDP & Fils and was appointed President of TBWA\France. In that capacity, Nicolas was involved with advertising (TBWA\Paris), publishing (TEXTUEL\LA MINE), corporate communication (TBWA\CORPORATE), marketing services (TEQUILA\) and events (\AUDITOIRE). In 2008, he was appointed to the Executive Committee of TBWA\Worldwide. In May 2009, Nicolas was elected President of L’Association des Agences — Conseil en Communication (Communication Agency Association Council). Nicolas is the author of L'idée qui tue! : Politique, business, culture... Les secrets des idées qui durent (Killer Ideas: Politics, business, culture...The secrets of enduring ideas), published in French on October 29, 2009.